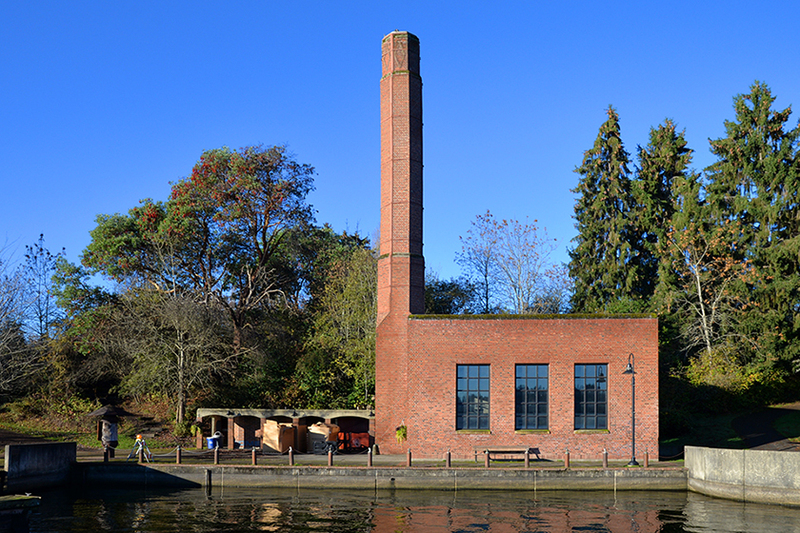 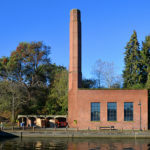 Located on the west shore of Mercer Island’s Luther Burbank Park, the 1928 Boiler Building anchors the landings and docks for the park’s summer boating programs. 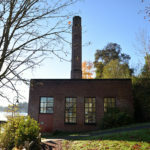 The boiler originally provided steam heat for the school buildings up the hill. 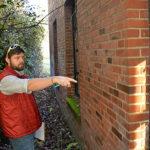 Along with SSF Structural Engineers, we evaluated the integrity of the ninety-year-old concrete and masonry structure, and made recommendations for repairs and improvements. 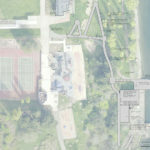 We also provided options to renovate the building and provide boating classrooms, offices, and additional gear storage space.